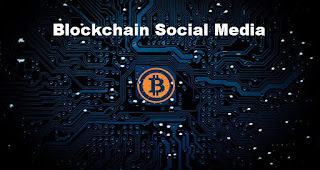 Vitamin Consultancy Health Freedom Blog: Will Blockchain Social Media Make Facebook and YouTube Obsolete? Will Blockchain Social Media Make Facebook and YouTube Obsolete? Health Freedom, Vaccine Choice and other social reform advocates need to face the facts: it’s not just governments that seek to censor Internet expression. The “big boys” of the World Wide Web actively seek to restrict expressions of opinion that do not meet current “standards” of Political Correctness and Identity Politics. It’s not just the “Great Firewall of China” that restricts worldwide political expression: the imposition of “community standards” by private companies simply as a cover to arbitrary, and maybe politically motivated, decisions by anonymous corporate hacks somewhere in some Internet boiler room out there... but, there may be a technical fix for this political problem. Blockchain technology, which is the basis for Bitcoin and other crypto currencies, is a secure system of decentralized information distribution and verification. Its business model is not like that of the centralized social media systems such as Facebook and YouTube, which rely on profiting from user-provided content. The new social media developing on the Blockchain, like Minds.com, Synero, Yoyow or Steemit, recognize that the users are the content providers. Though “the medium is the message” it is the content that is monetized. Currently companies like Facebook, YouTube, Instagram or Snapchat profit by selling advertising that appears along with user-generated content, offering “relevant” commercial information to the consumers of that user-generated content. The corporate social media owners reap the advertising revenue reward while the volunteer content-makers create the value that the users seek. The Blockchain social media model proposes, instead, to reward the user-content-creators without the intermediation of corporate owners -- or at least with a much bigger share of the advertising pie. The model proposed by the now-in-beta-testing Minds.com, for example, rewards user/contributors with a new crypto currency, the Minds Token, which can be used to boost postings, purchase at the Minds.com store, and, after the beta period, be converted to Bitcoin. Decentralized systems where the advertising revenue is distributed, via the Blockchain, to the users. At the same time, the propensity of the corporate sponsors to engage in “private” censorship of social media content is becoming of ever greater concern to the users of the media. After all, the purpose of engaging in the social media is to communicate ideas and information. That use is at odds with corporate censorship. I’ve previously written about Privatizing Tyranny, the efforts of various governments to empower private entities in restricting the ideas which may be expressed openly. Those private entities act “under color of law” as arms of government when blocking, down-throttling or down-grading the expression of certain ideas to which the governments object. If no one can see your comment your right to freedom of communication is meaningless. Blockchain-mediated, decentralized social media are unable to be so manipulated. The would-be tyrants have no technical means to impose restrictions on such content. This is a real threat to the centralized media, which appear to have been created, or at least boosted by government intelligence agencies (consider DARPA-connected, Facebook investor James Breyer). Once the powerful financial link between the corporate overseers and the social media is broken by Blockchain decentralization, the ability of governments to use their corporate proxies to censor social media expression will begin to fade. Will the Blockchain build a social media stronger than the controls even the most powerful of governments impose? Does it matter to you as an advocate that you are being censored by government or by what claim to be “private” companies? Freedom advocates must join in that question: “What are the huge social media corporations afraid of?” To ask this question is to answer it. They fear free people capable of asking that question! The answer implies how we can Push Back and break free: boycott the “official” social media, whether directly government-affiliated as, for example, Yoyow may be, or whether corporate creatures of the state that pretend to be independent, like Facebook or YouTube. But boycotting is just the first step. 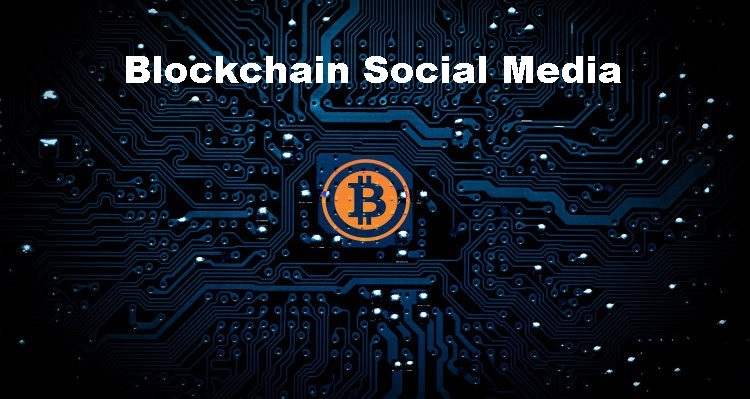 To be able to utilize the extraordinary power of the social media to protect freedom and effectuate change, you must patronize the Alt Social Media, and that means relying on the Blockchain for the privacy protection that it offers. I’ve begun to shift my attention from Facebook and YouTube to Minds.com and other Blockchain Alt Social Media. 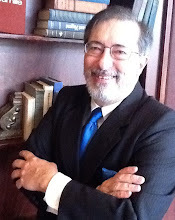 It is my attention that profits the centralized social media, so ultimately, it is my choice. We each have that choice.